Make your own custom photo Valentine card for your sweetheart this Valentine’s Day. Personalized photo cards allow you to add your own pictures and text to the card, so you can share your love in your own way. 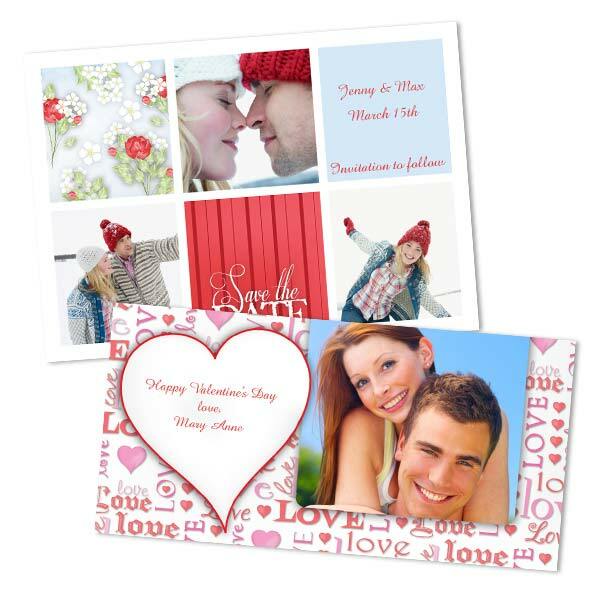 Create a Valentine’s Day photo card that comes from your heart, and warms theirs!